"Creativity is now as important in education as literacy". Introducing our new High School Adaptive Program (HSAP)! What a show! We are so proud of and awed by the work of our students, and of our tireless art teacher, Mr. Abhishek Panchal, and the rest of the arts team. We are so glad that the community-at-large could finally experience Gateway and everything that it stands for first-hand! During this three-day event, we had 40 canvases, 28 pieces of hand-painted furniture from Jodhpur, and 4 published comic books, along with other homeware items such as mugs, coasters, trays, candles, notebooks, etc., on display - all with the support of 10 collaborating professionals who are experts in the arts industry! We had Ms. Sakshi Singh, a children’s author and poet (and international journalist), visit us to read her poetry to our students. Some of our students read (and sang!) along with Ms. Sakshi and interacted with her, and she also shared experiences and anecdotes from her life that really made her poetry come alive! Ms. Radhika Zahedi attended a workshop that focused on why schools should incorporate project-based learning, and how. Attended by 30 participants - teachers and educational leaders - from Mumbai and Bangalore, this workshop was organized by Consilience Learning and The American School of Bombay. 16 leaders at Gateway across departments and levels, evaluated Gateway's performance over the past 10 months through a day-long meeting. Data on student learning, teacher performance, curriculum effectiveness, administrative efficacy, and other critical aspects of functioning were analyzed. 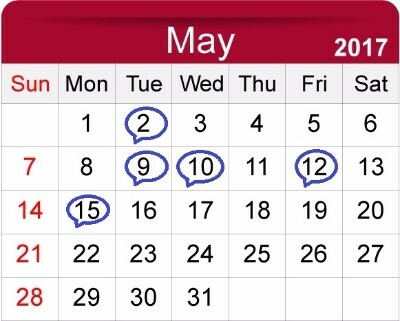 The outcome of this meeting is a detailed strategic plan for the next two years, so as to optimally allocate resources and systemically improve operations and outcomes. As part of their Information & Computer Technology (ICT) class, our youngest middle school students (‘The Tribe’) have learned how to create websites with their ICT teacher, Ms. Riddhi Gogri. From developing and uploading content, to designing the layout, to some basic coding - we now have some pros on our hands! Welcome to The Gateway Cafe! 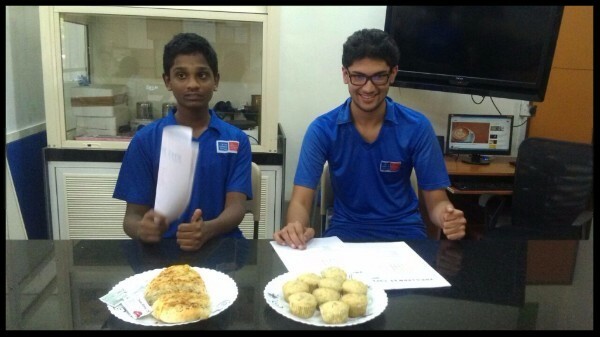 Two of our middle school students, Varun Naren and Yuvraj Bodani, have begun an in-house ‘cafe’ as part of their adaptive skills curriculum - every week, they prepare food items which are on sale for their teachers and peers. Learning not only cooking skills, but different aspects of storage, sale, customer service, and more, they have also made field trips to nearby cafes to learn more about the culinary world. You might have also tasted their baked goods at our art showcase recently - these two are really cooking up a storm! 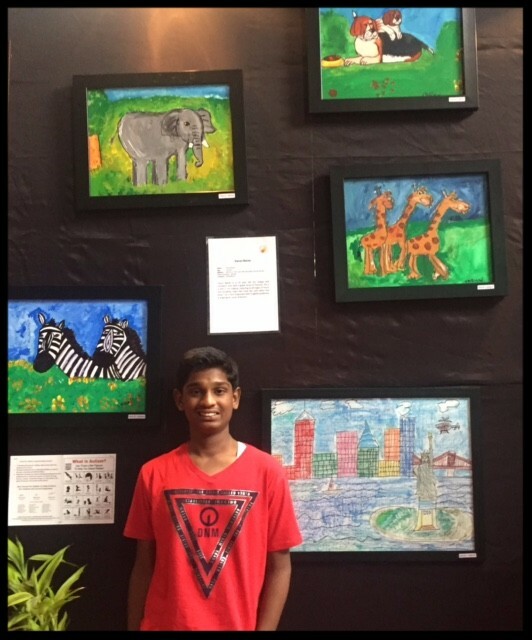 Middle school student Varun Naren also had some of his artwork displayed at CST station, Mumbai, as part of World Autism Awareness Day on April 2nd! His exhibit sought to increase awareness about special needs in general. Primary and Assistant Primary Heads of School at BD Somani International School (Mumbai) visited us to learn more about our work and to initiate a dialogue on collaboration between our school and theirs. This collaboration will begin to take form through team members from both schools visiting for classroom observations and initiating knowledge-sharing through platforms like bookclubs. Our speech therapists, Ms. Ridhika Shah and Ms. Pooja Thakkar, conducted a workshop on explicitly supporting and teaching active listening skills in the classroom. They defined listening as a cognitive, behavioural and affective process, very different from simply ‘hearing’ - and therefore, focused on barriers to listening, and strategies to support active listening. Aimed at both general and special educators and therapists, it was attended by 30 participants and was positively rated with a 4.6 out of 5 overall! 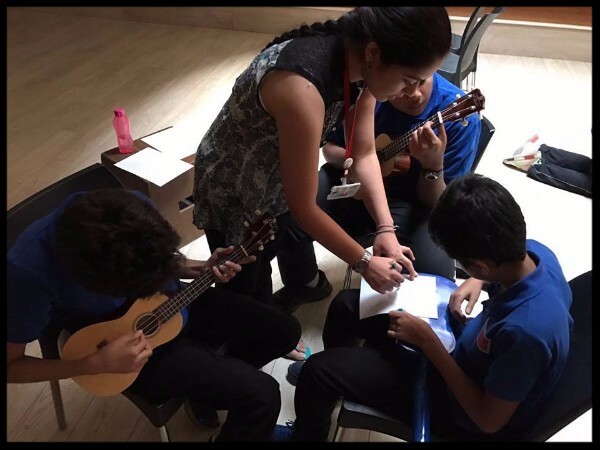 This month, Ms. Rimi Chopra (Arts department coordinator and music teacher at Gateway), writes about moving away from a performance-oriented approach to learning music. She also recounts her experiences with the many ways in which music facilitates classroom teaching - emotional regulation, transitions, routines, and more! We welcome Ms. Noeila Bedekar to the community! She has joined us as an Administrative Executive. 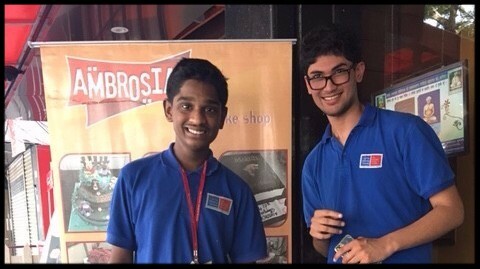 We welcome two new middle school students - Parth Pawar and Chirag Chawla - we are so happy to have you! 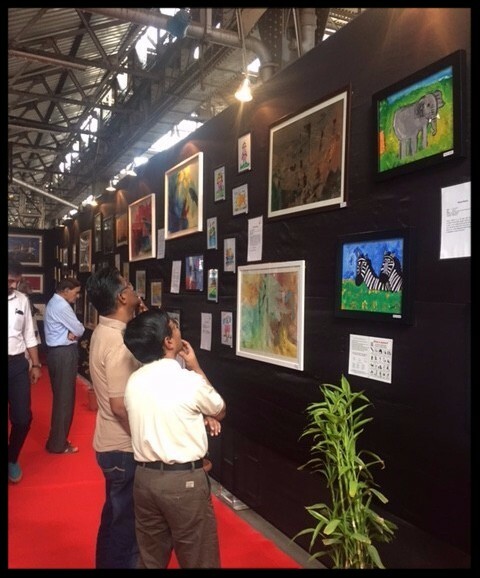 With a spectacular art showcase under our belts, the excitement of annual day, and the nostalgia that usually kicks in around this time of year - it has been a month that has made us both proud and emotional! Yet again, we are so glad that we get to be a part of this community.